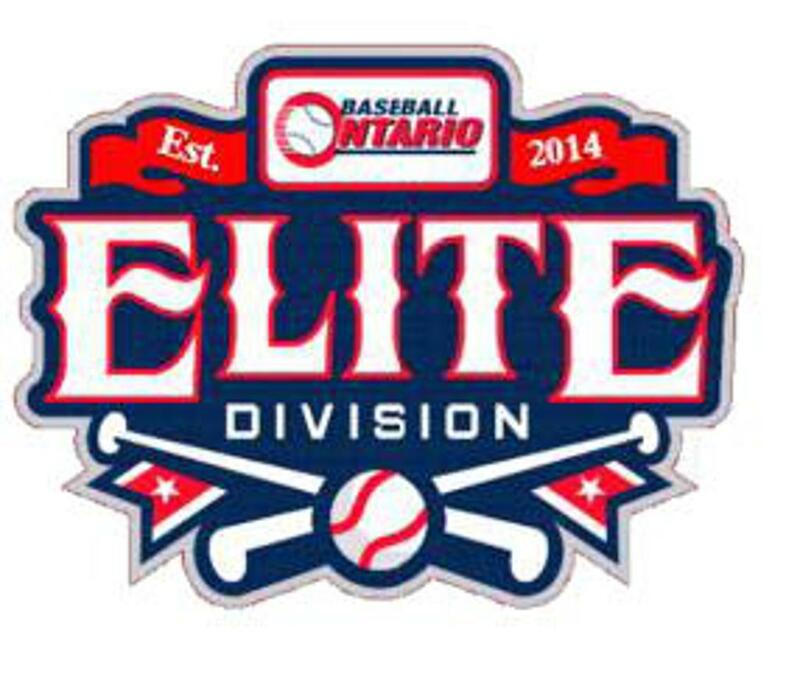 The Peterborough Baseball Association is pleased to announce the continuation of Elite Baseball for the 2019 Season. 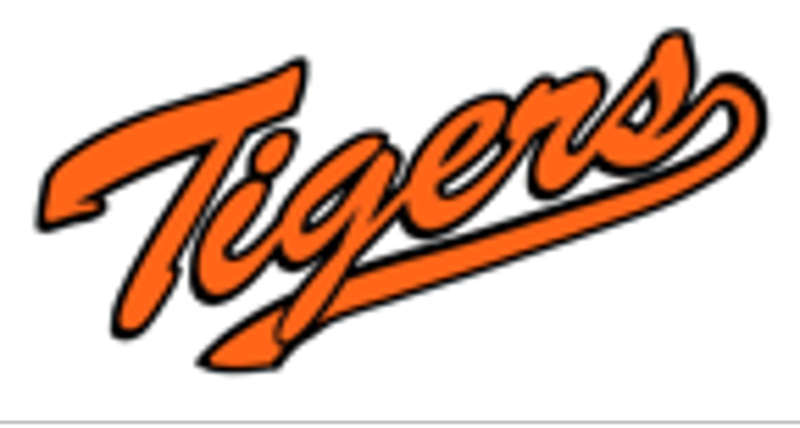 The PBA will be fielding a 15U (2004 and younger), a 16U (2003) and a 17/18U (2002/2001) Tigers Elite Team. This Elite program will allow players to compete in one of the highest levels of baseball in the Province. Its goal will be to expose players to professional level training and development and provide them with the necessary exposure to possibly continue their development at a College Level after High School. Numerous development instructors with Pro or College Playing/Coaching Backgrounds will be working weekly with each team throughout the winter and during the season. Instructors will include Steve Terry (Former National Coach & Scout), Steve Murray (Former Blue Jay Pitcher) and Mike Reeves (Former Blue Jay Catcher). The focus of this program will be to develop players both on and off the field. The “Team” concept will be heavily emphasized and all team activities will be planned with that concept as the top priority. Baseball development will be the primary focus however we will also heavily encourage the importance of maintaining good grades and respect to their family, teammates and community. To participate at this level we expect players to love baseball, talent is important but willingness to work hard will be the primary consideration for selection into this program. 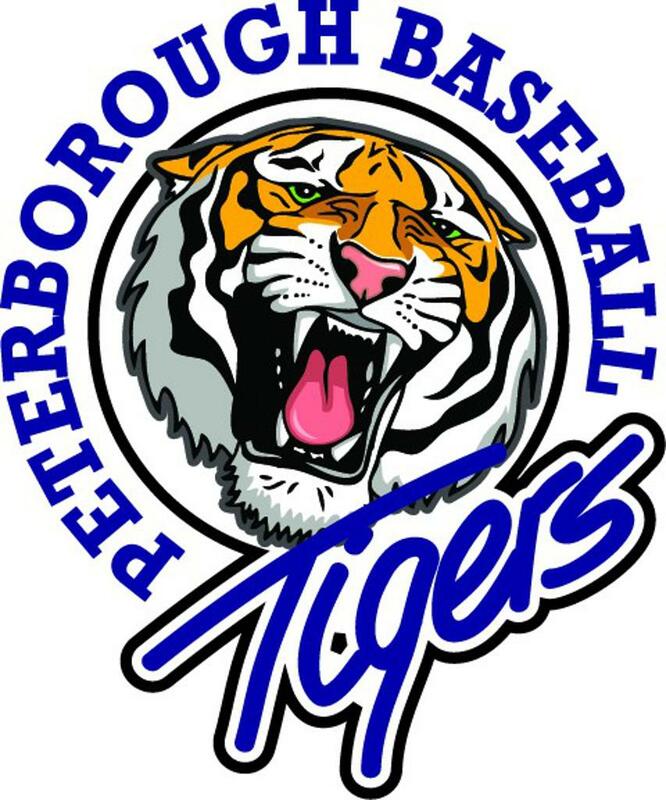 Every Elite Tigers player selected will be provided with some of the best possible development in the province however each player’s success will be directly related to how much work they are prepared to put into the program. We encourage EVERYONEthat loves the game of baseball to sign up for the tryouts. TRYOUTS ARE FREE. Teams will be carrying rosters of approximately 15 players. It is important to note that although previous rep baseball experience is an asset it is definitely not required and everyone will be given a fair opportunity. The program will accept and encourage those with winter rep sport commitments and will work with each individuals off season schedule. The program will also accept players from other baseball centers. Elite teams DO NOTrequire a release from your home center to tryout. We are very excited about this new program and would be very happy to discuss details with anyone interested. TRYOUT DATES AND SIGN UP WILL BE COMING SOON!! !